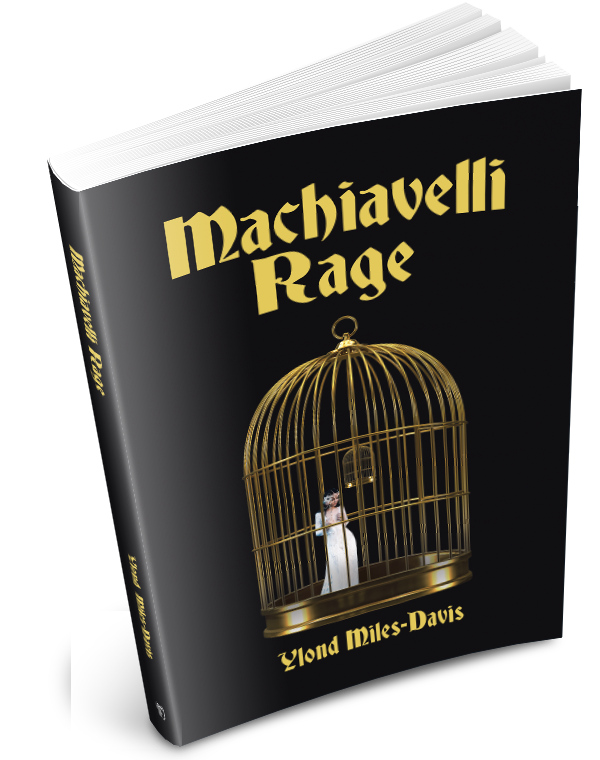 Machiavelli Rage is a debut historical fiction by Ylond Miles-Davis. 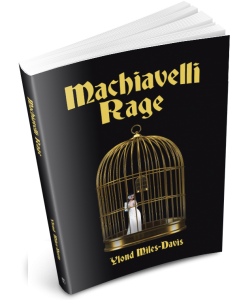 The book introduces two unlikely lovers, Devora and Lazarus. In this fantastical tale, they travel from ancient Egypt to America where they are led on a mystical paranormal adventure like no other.